Dust off your dancing shoes, it's Womad time again. The three-day music, arts and dance festival at New Plymouth's Brooklands Park and TSB Bowl of Brooklands celebrates its 15th anniversary next weekend, March 15-17. 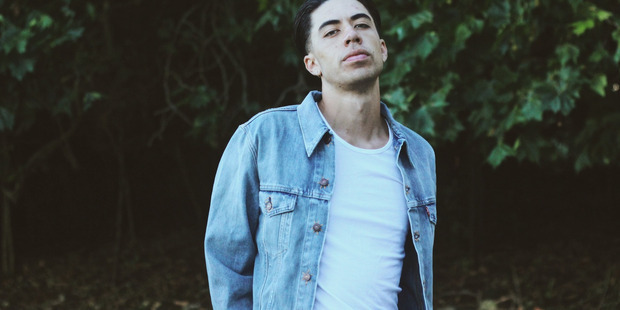 This year's line-up includes more than 40 local and international artists. 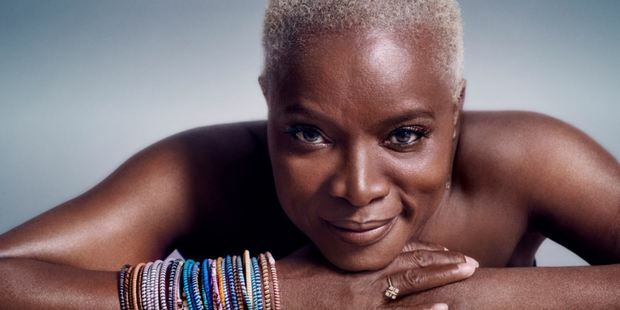 Winging their way here from abroad are Angelique Kidjo (Benin), Amjad Ali Khan Rebetien (India), BCUC - Bantu Continua Uhuru Consciousness (South Africa), Baloji (DR Congo/ Belguim), Dona Onete (Brazil), Jamie Smith's Mabon (Wales), Las Cafeteras (Mexico), La Dame Blanche (Cuba), Maarja Nuut & Ruum (Estonia), My Baby (Netherlands), Maalem Hamid El Kasri (Morocco), Rebetien (Greece), Sharon Shannon Band (Ireland), Shantel & Bucovina Club Orkestra (Germany), Silkroad Ensemble (Various), Sona Jobarteh (Gambia), Taiwu Ancient Ballads Troupe (Taiwan), The Correspondents (The UK) and The Original Gypsies (France). New Zealand acts include Charlotte Johansen, (Aotearoa), Congress Of Animals (Aotearoa), Finn Andrews, (Aotearoa/United Kingdom), KORA (Aotearoa), MC Tali (Aotearoa), Niko Ne Zna (Aotearoa), Nadia Reid (Aotearoa), Ria Hall (Aotearoa), Teeks (Aotearoa) and the Black Seeds (Aotearoa). The site artist this year is Janis Claxons' award-winning contemporary dance company performing "Pop-Up Duets (fragments of love)". The World of Words stage for 2019 has been relocated to the Kunming Garden area. 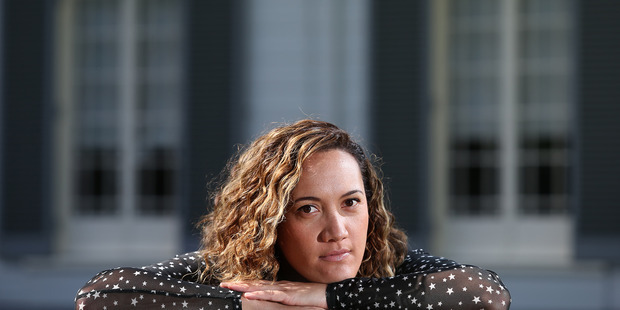 The World Of Words artists for 2019 are Dominic Tourettes Hoey (Aotearoa), Elizabeth Smither (Aotearoa), Marama Mullen (Aotearoa), Marcus Thomas and Neil Silverwood (Aotearoa), Michael Donaldson (Aotearoa), Michele A'Court (Aotearoa), Nick Bollinger (Aotearoa), Penny Ashton (Aotearoa), Pip Adam (Aotearoa) and Sonya Renee Taylor (Aotearoa). Organisers said that due to the popularity of the World of Words programme they had extended the programming to include late-night slots. 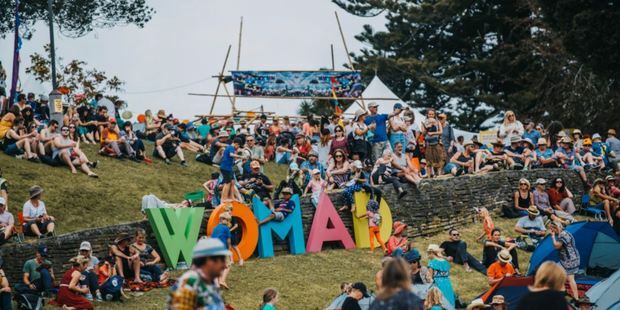 Womad was named best national event of the year at the 2017 New Zealand Event Awards. Event Director and NZ Programme Manager Emere Wano said "Our goal is to sprinkle the landscape with experiences that exist beyond our own. Our hope is that everyone will discover something new, something that moves them ..."
See womad.co.nz for ticket and camping details.